Mountain Bluebird in a tree. 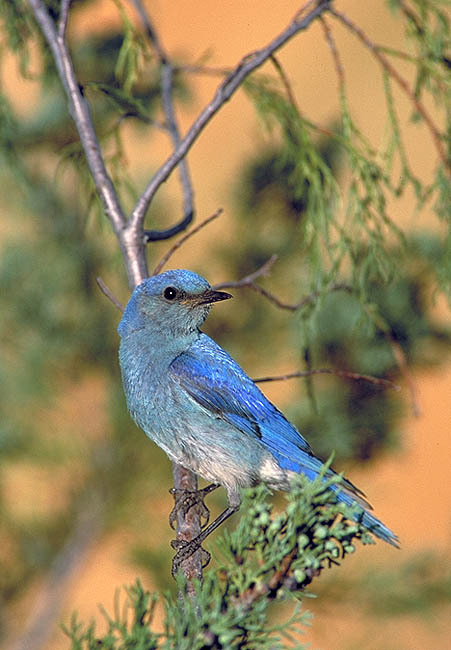 Caption: Mountain Bluebird in a tree. Comments: Over 5,000 North American birds on file.